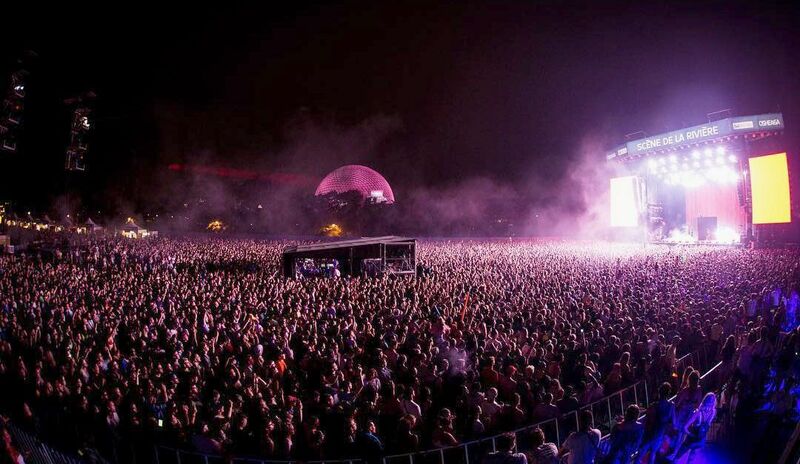 An Osheaga Festival attendee filed a class action lawsuit after the rapper arrived and started his headline set over an hour late. The rapper released his new album ‘Astroworld’ last week and it’s on every chart right now. Travis Scott is supposed to headline Montreal’s Osheaga on the day of the album’s release, and was scheduled to start his set at 9:45pm, but after being delayed at the Canadian border, the star arrived only at 11pm and played for only 40 minutes, at what was supposed to be a 65-minute set. Student Megan Le Stum filed the suit against Evenko, Osheaga’s promoter, demanding that all Osheaga attendees who bought tickets to see Scott be refunded. Le Stum left the festival at 10:30pm after growing tired of waiting for Travis Scott, she works part-time and had to save up money to buy a three-day pass to the event. She also added that she wouldn’t have gone if Travis Scott wasn’t booked to perform.